Coming Soon -- Hard White Wheat! 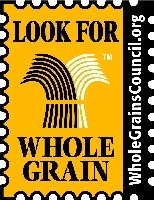 Our Wheat and Corn flours have been certified to carry the Whole Grains Council Stamp. 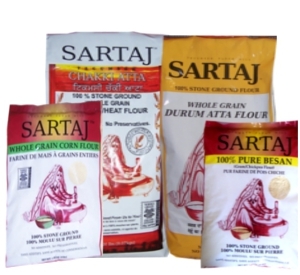 Our Wheat flour has been certified to use the Health Check Symbol. Similar to the Heart Healthy Symbol.